Have you heard that it’s British Flowers Week soon? 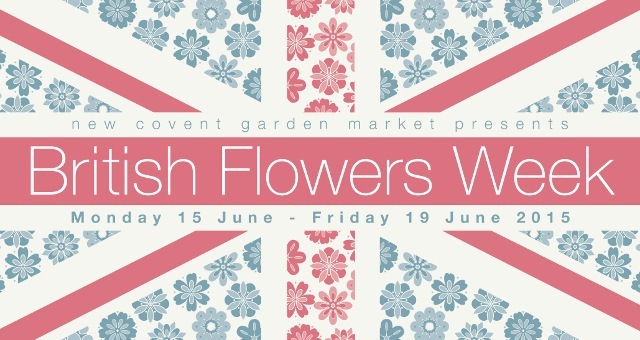 New Covent Garden Flower Market, the team behind the ground-breaking annual campaign to promote British flowers and foliage, have announced that this year British Flowers Week will run from Monday 15 June to Friday 19 June 2015. Now in its third year, British Flowers Week is the national celebration of seasonal, locally-grown flowers that is uniting the UK cut flower industry and inspiring the public to think about where their flowers come from. As part of this awareness campaign I’m delighted to announce that I’ll be teaching at two events during British Flowers Week. I’m really excited to announce that I’ve been asked by Lord Harris’s team at Belmont House to teach a workshop on creating flower crowns on Thursday 18 June, from 6-9pm. 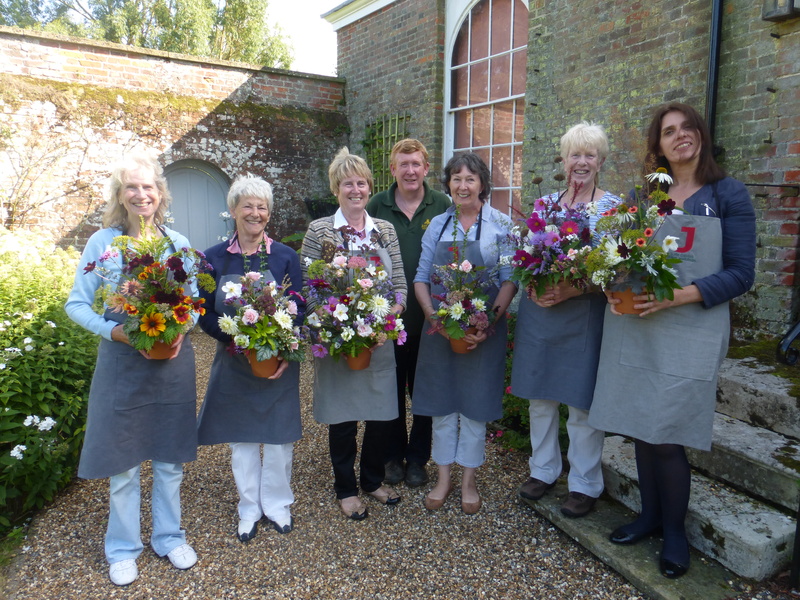 You’ll get to spend an exclusive evening enjoying Pimms in the walled garden, have a tour with the Head Gardener and get to pick flowers from the garden to incorporate into your flower crown. You can read about one of my previous workshops at Belmont House here. Are you curious about what happens on the flower farm – would you like a private tour and the opportunity to Pick Your Own flowers? If so, I’ve got news. 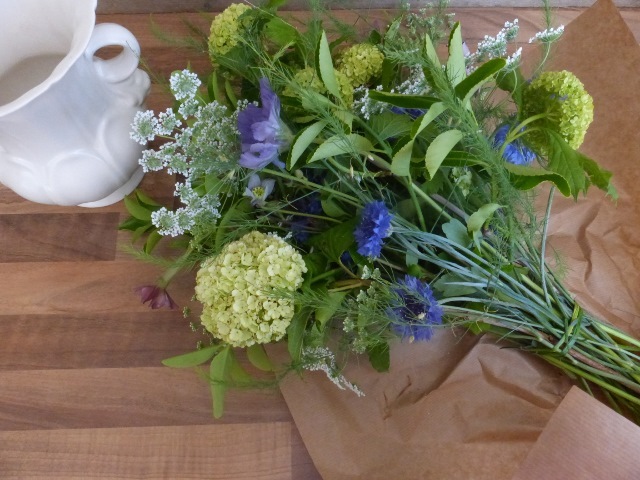 I’m teaming up with Anna of Anna’s Country Flowers to bring you a flower arranging workshop from the flower farm. What can you expect at class?